What is Spinal Decompression? Non-Surgical Spinal Decompression is a computerized table you lay on that isolates the disc space and actually works by allowing the spine to stretch in a very precise and controlled way that is extremely gradual, actually controlled by a computer and biofeedback. This creates a vacuum-like effect in between the discs and the vertebrae and can, in some cases, help retract or draw in a herniated disc that may be pinching a nerve. Dr. Mulvaney specializes in spinal decompression, helping many people in the community cure their pain. When you choose Spinal Correction Center as your spinal decompression specialist, you know you are working with an experienced team. We use non-surgical and non-invasive procedures to address any underlying concerns and treat your pain and discomfort. We alleviate pain by offering natural and holistic solutions. 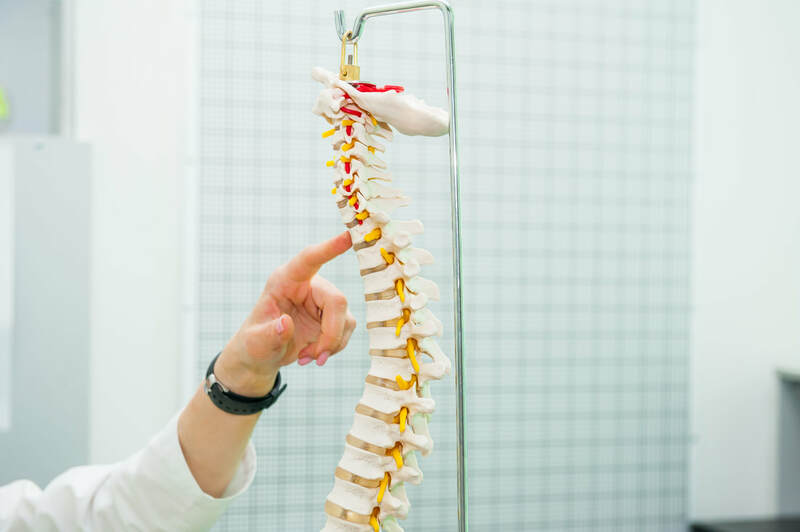 By choosing spinal decompression for your pain relief, you are avoiding harsh medications or invasive options that raise concerns about your long-term health. You are also getting cared for by an experienced professional known for excelling in this area of chiropractic care. 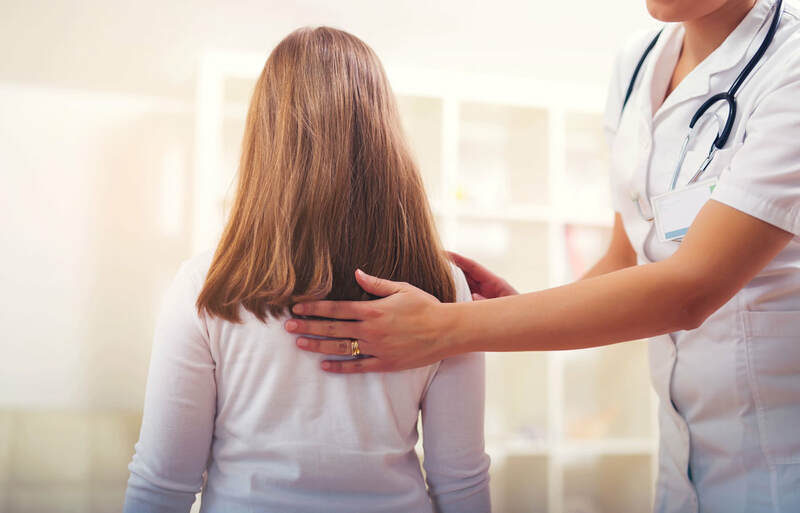 We recommend using natural treatments as your first option since most individuals heal from sciatica and similar health concerns when using these solutions. Don’t put your health at risk with medications or surgical procedures, choose spinal decompression as a healthy, natural alternative. Studies have shown combining therapy with chiropractic care can provide a long-term impact on overall health. Living a pain-free life is our number one goal for each of our clients. Chiropractic treatments help fix underlying problems such as poor posture or poor alignment. By fixing these issues, you are on the path to having a healthy back and spine. Don’t wait any longer to find relief for your pain. Choose Spinal Correction Center as your natural and holistic solution for treatment. Call Us Today. We look forward to meeting you!